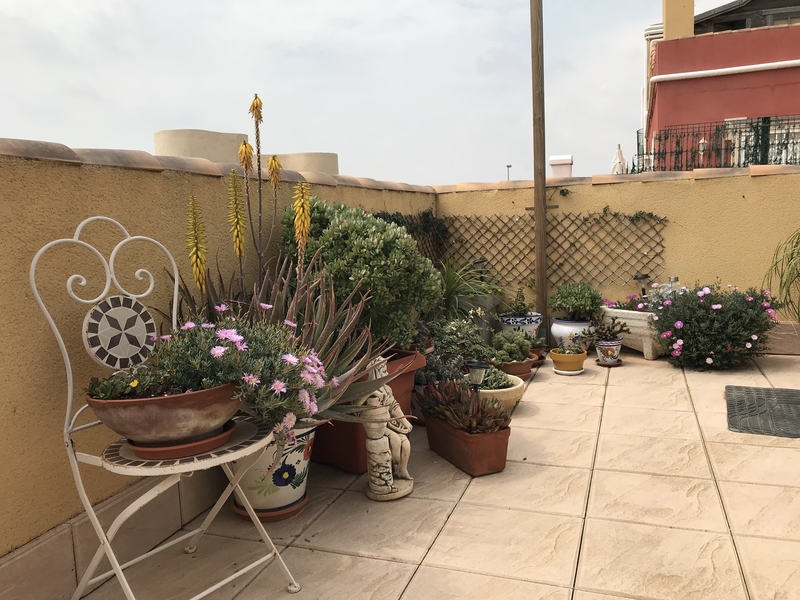 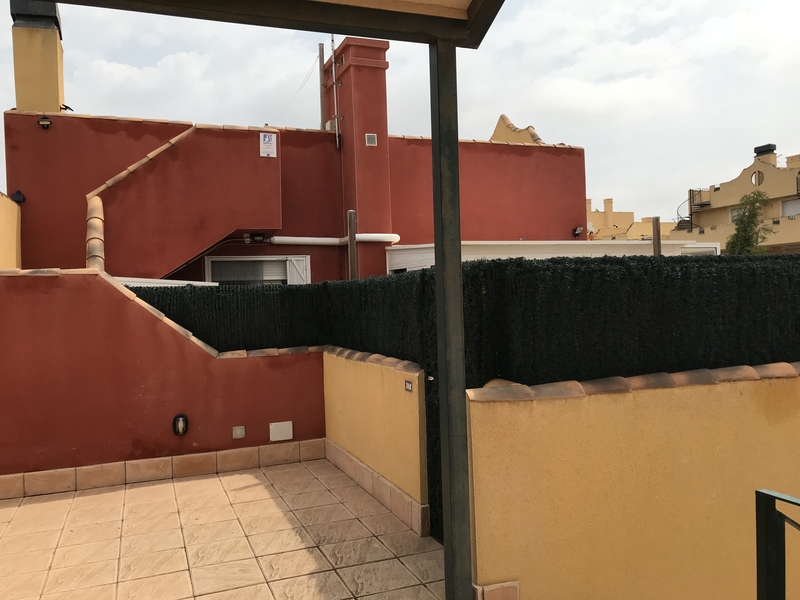 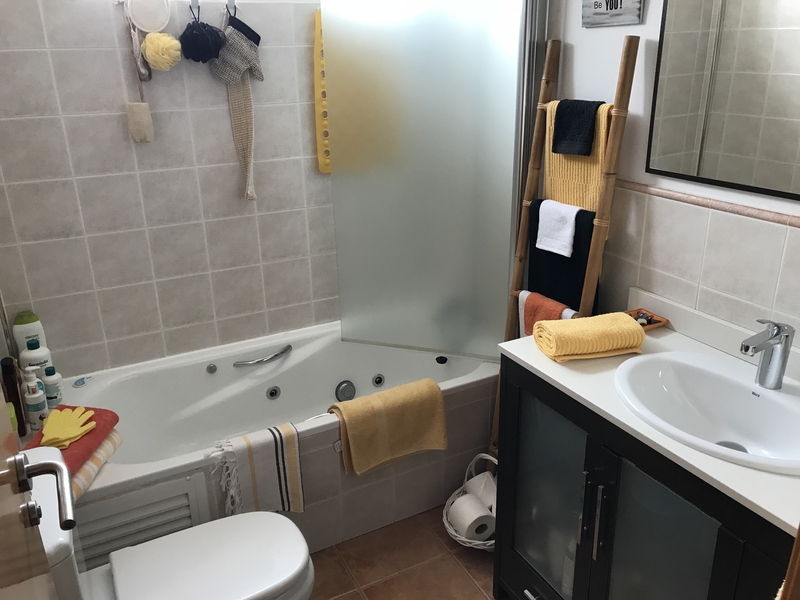 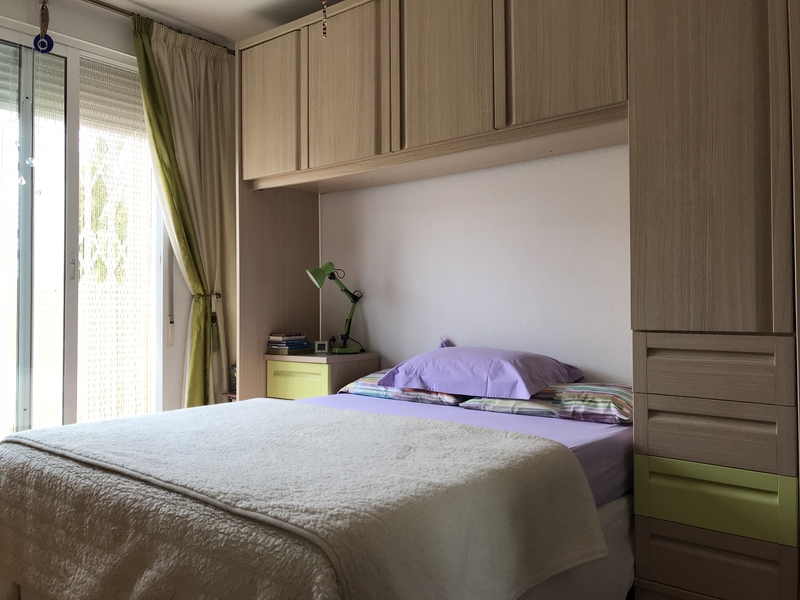 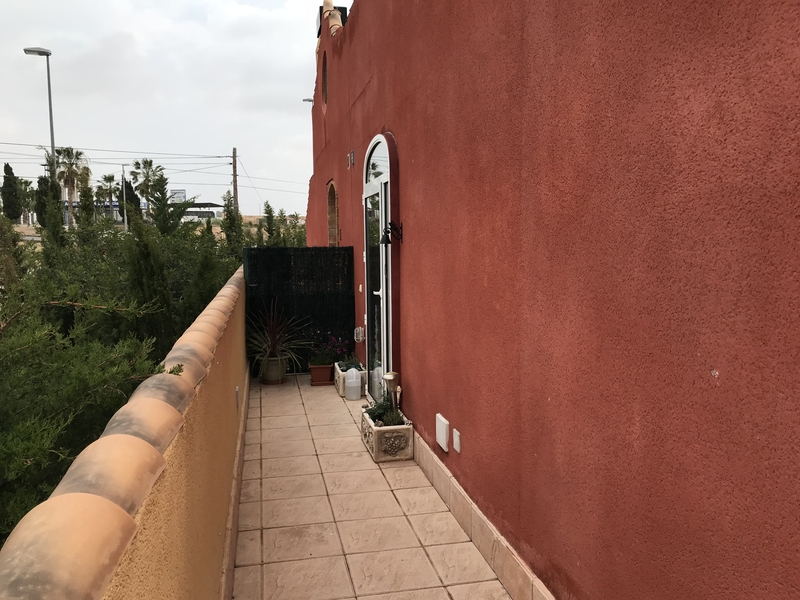 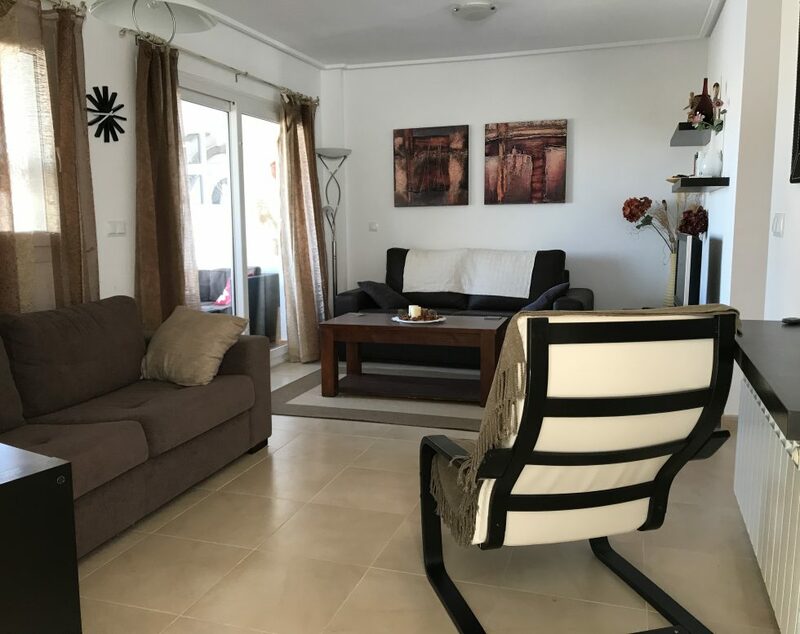 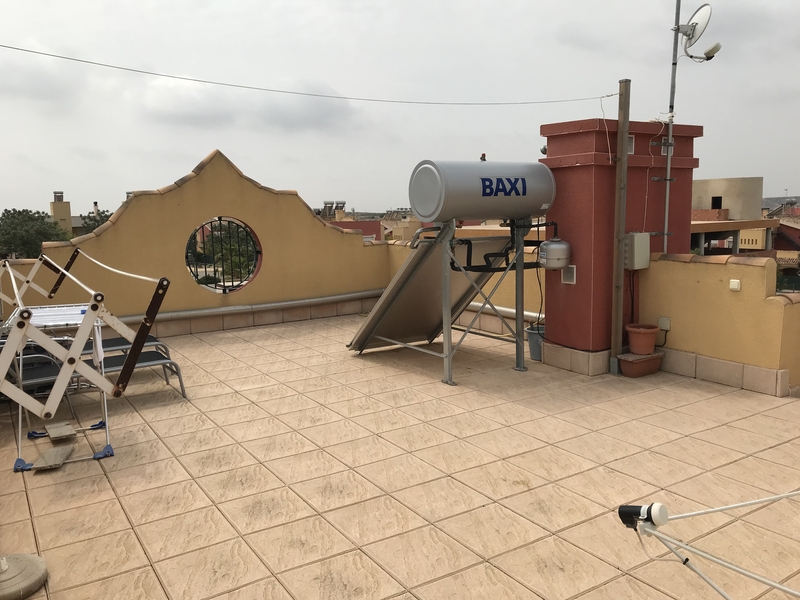 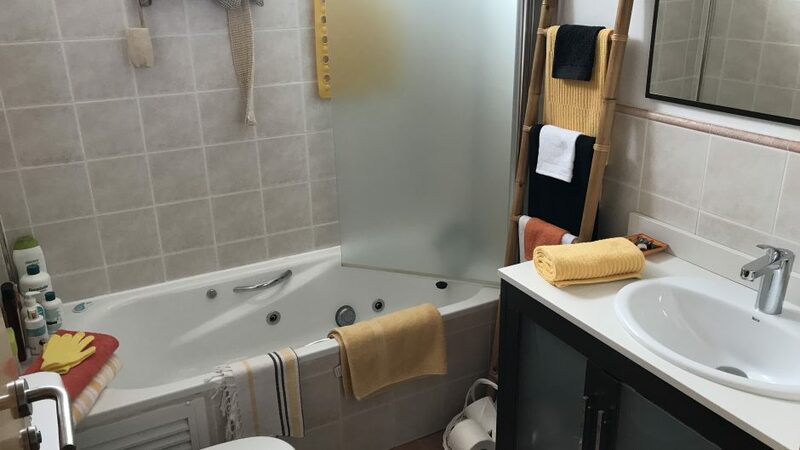 A First Floor, Top Floor Apartment located in La Tercia , within a short drive from the popular town of Sucina and easy access to the Murcia and Cartagena city. 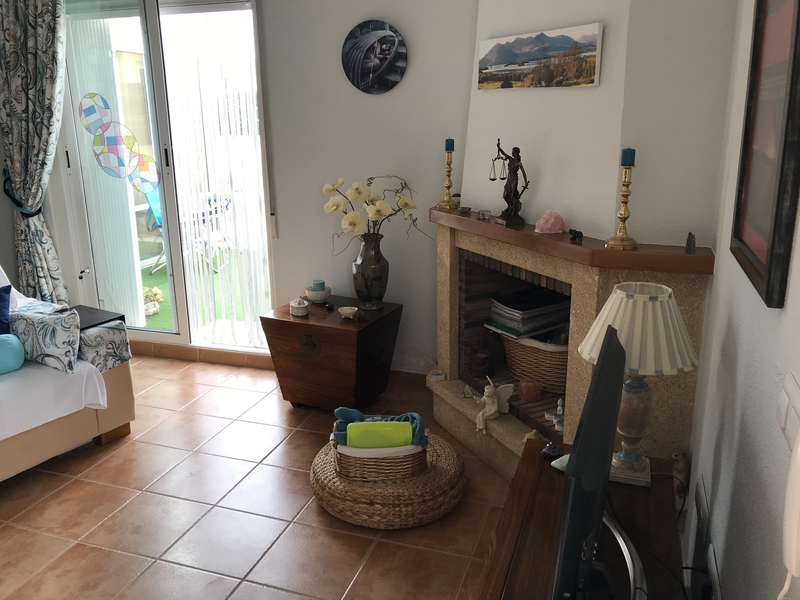 This south facing 1 Bedroom Apartment offers a Lounge with working Fireplace and sliding doors to an open Terrace with fantastic views of the local countryside. 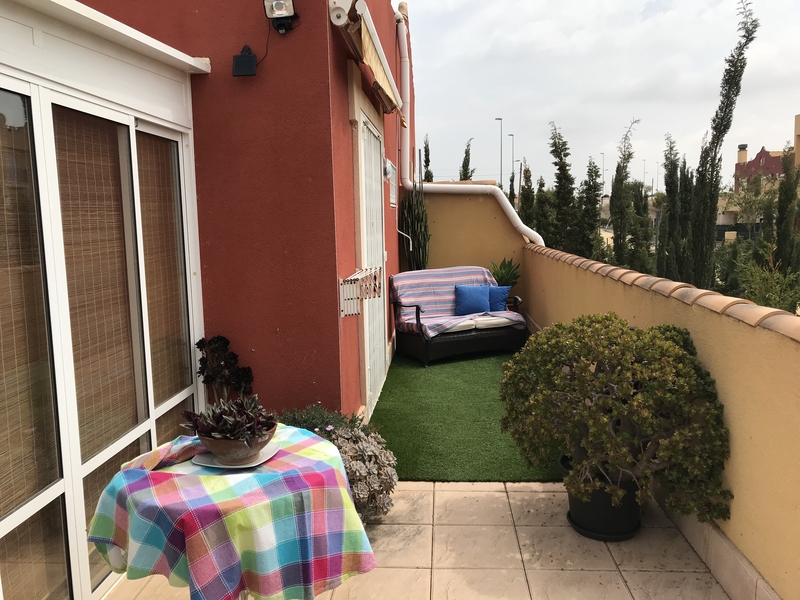 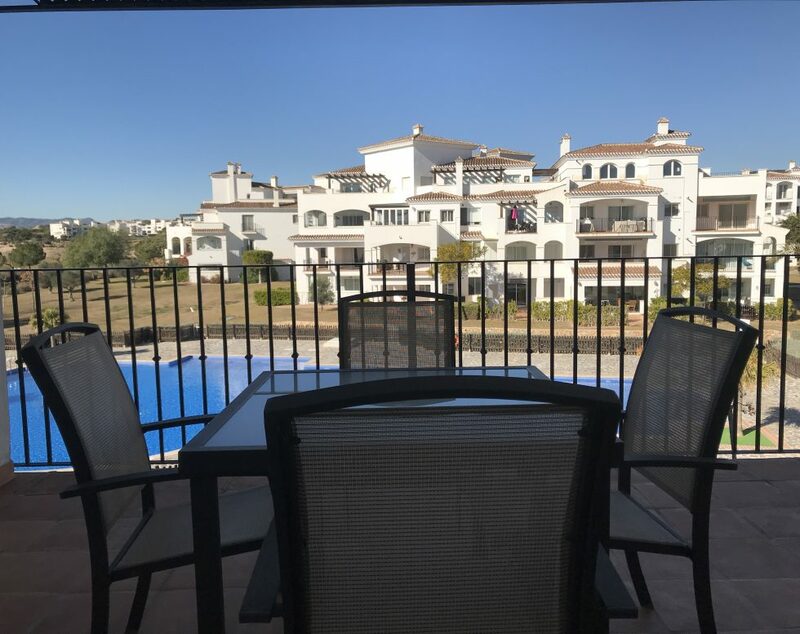 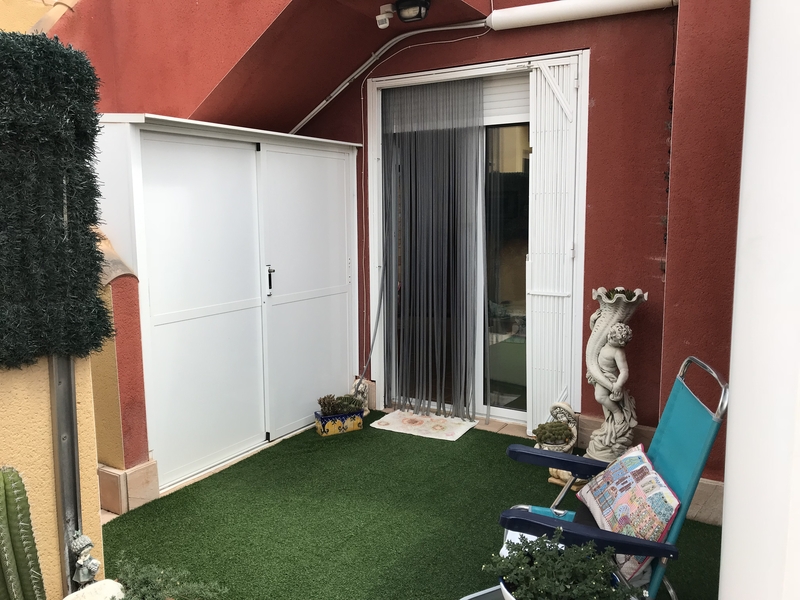 There is an excellent outside area offering plenty of space to enjoy outside living in Spain whilst also benefiting from privacy. 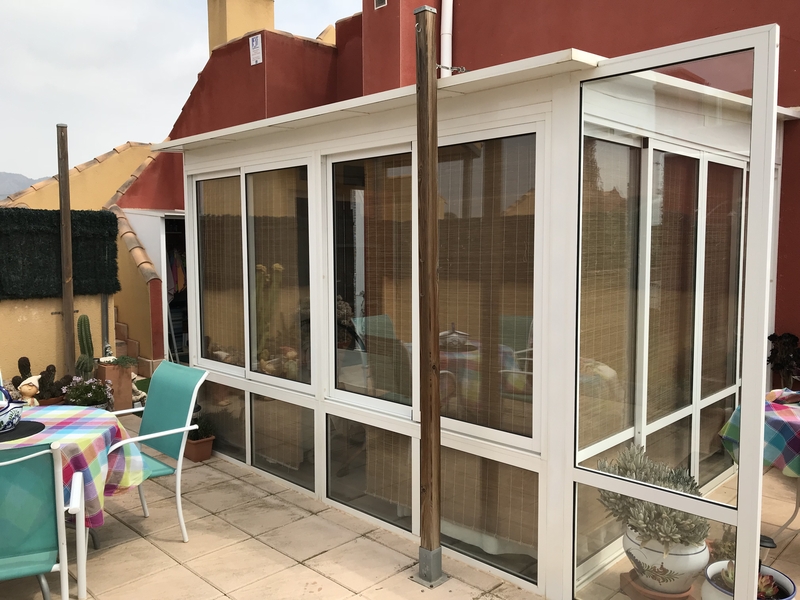 A well proportioned conservatory has also been added giving a light and airy room for extra living space. 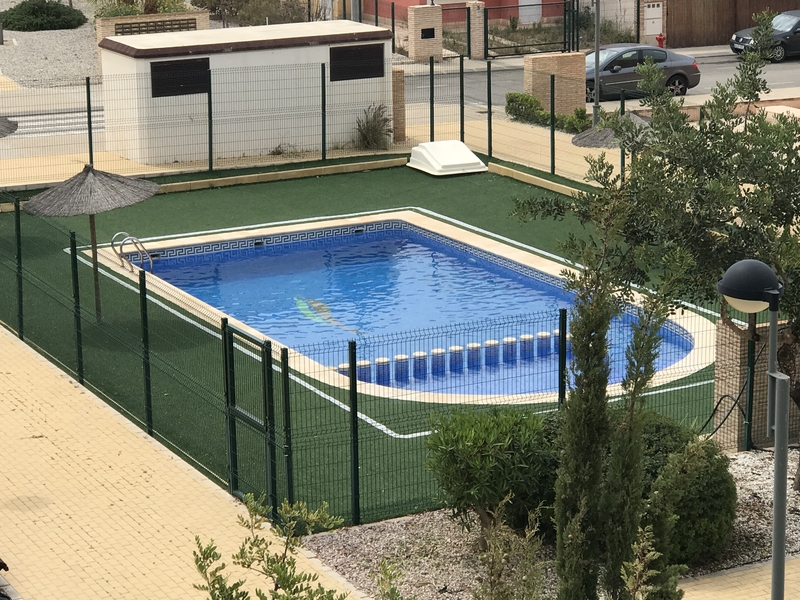 The Apartment also has its own garage and there is a communual swimming Pool. 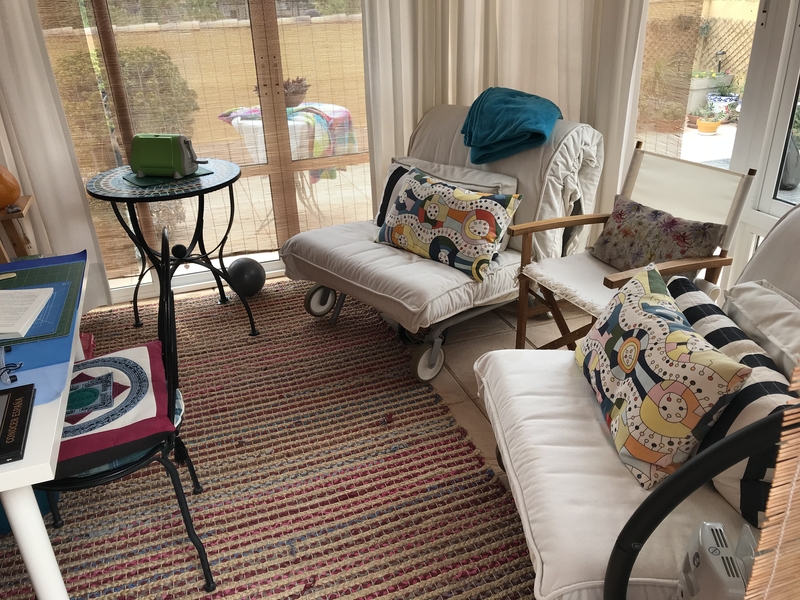 The Apartment is being sold furnished. 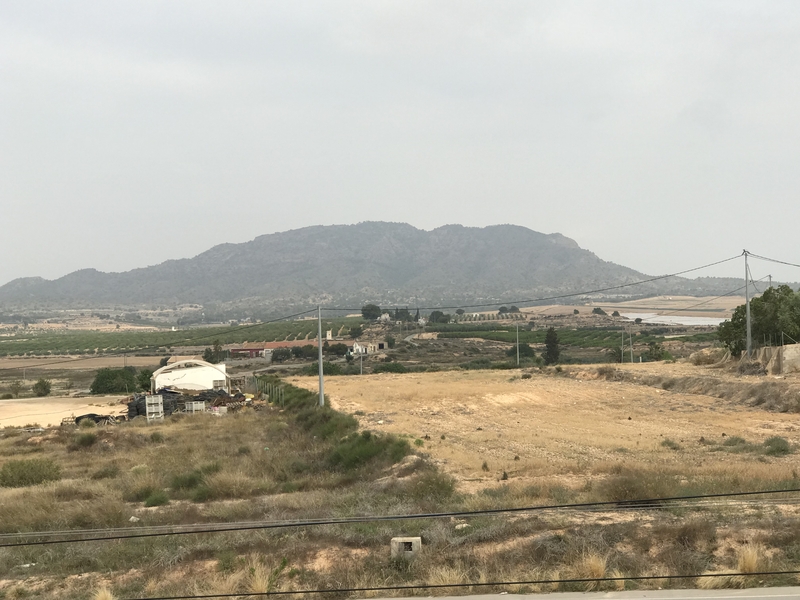 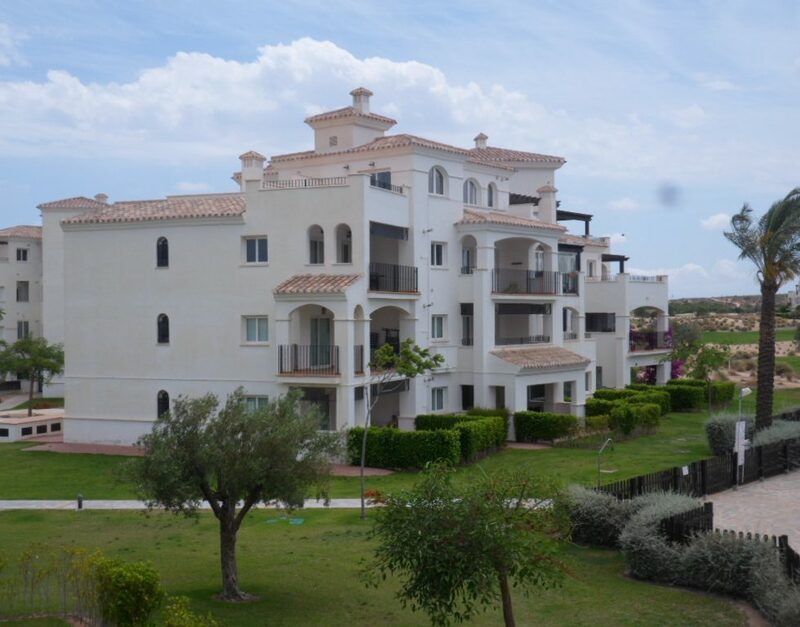 The Spanish town of La Tercia is only a 10 minute drive to the village of Sucina or Balsicas and has easy motorway links to the Beaches of the Mar Menorwhich are less than a half hour drive away.